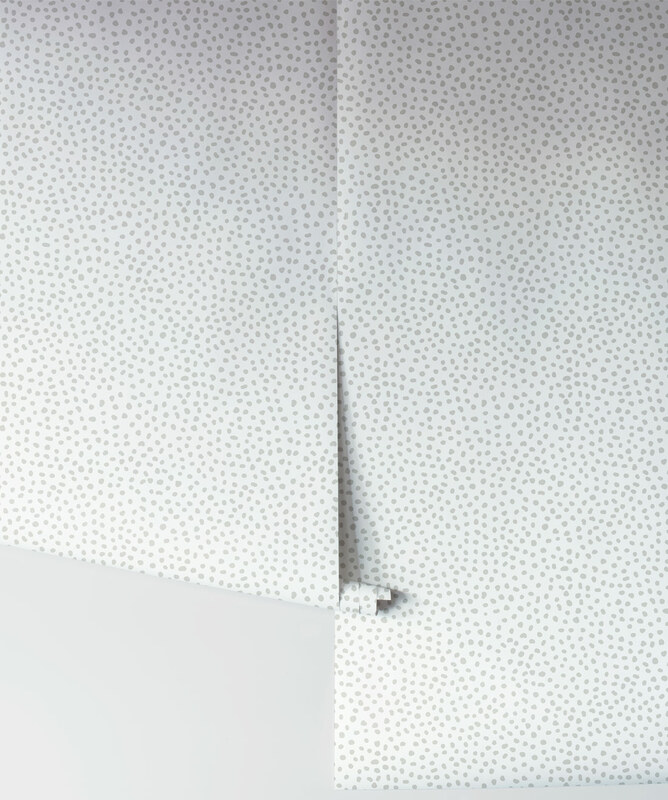 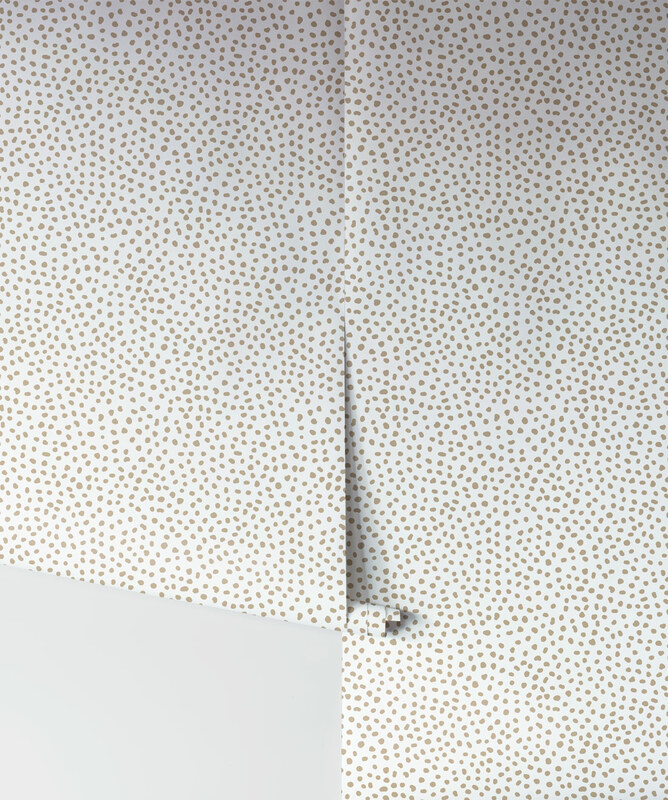 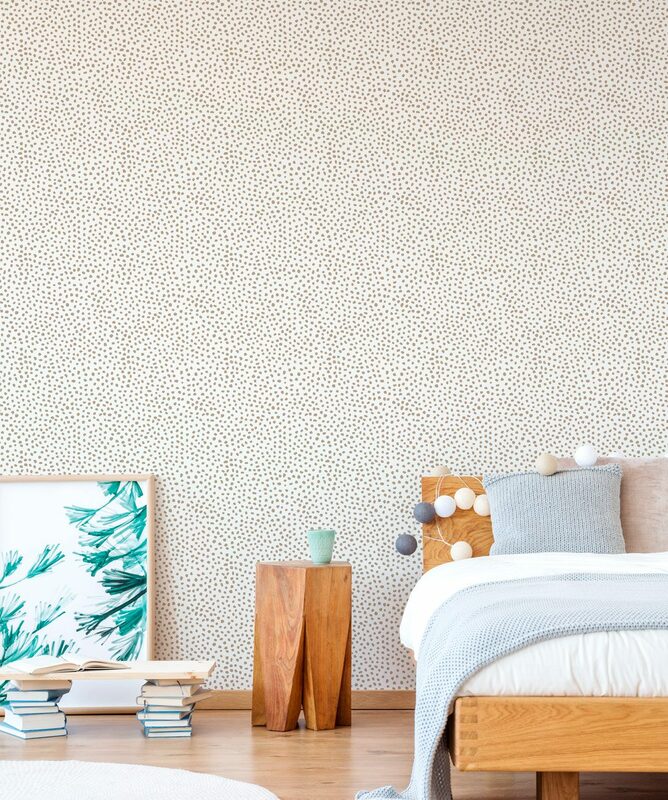 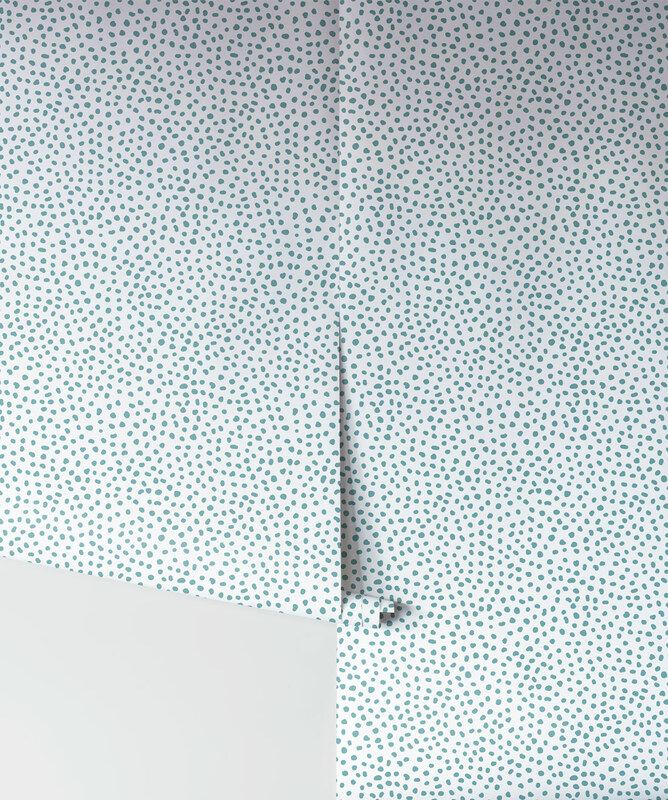 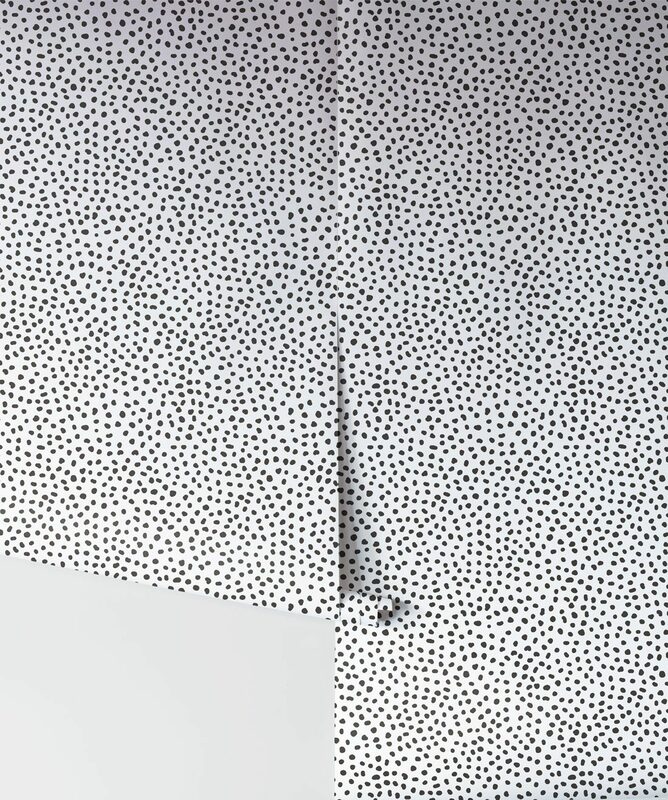 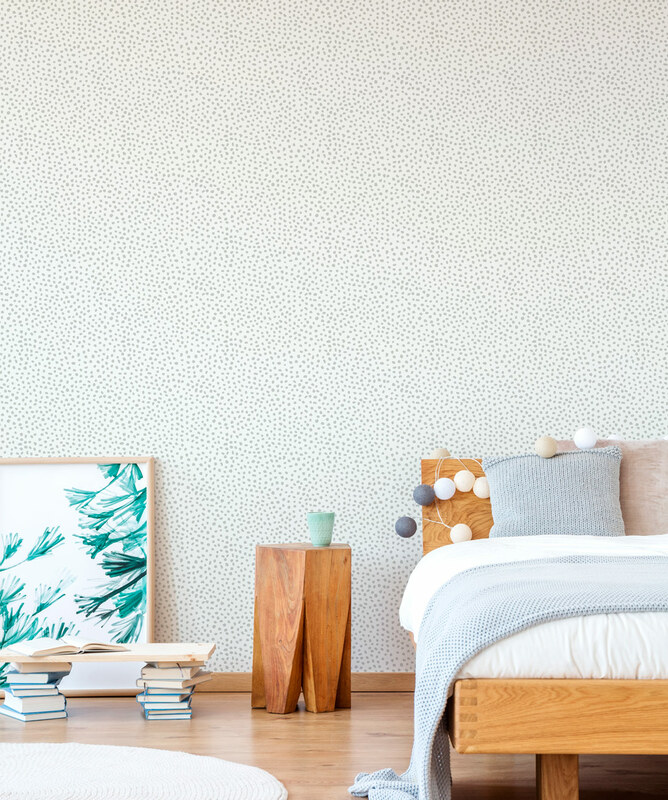 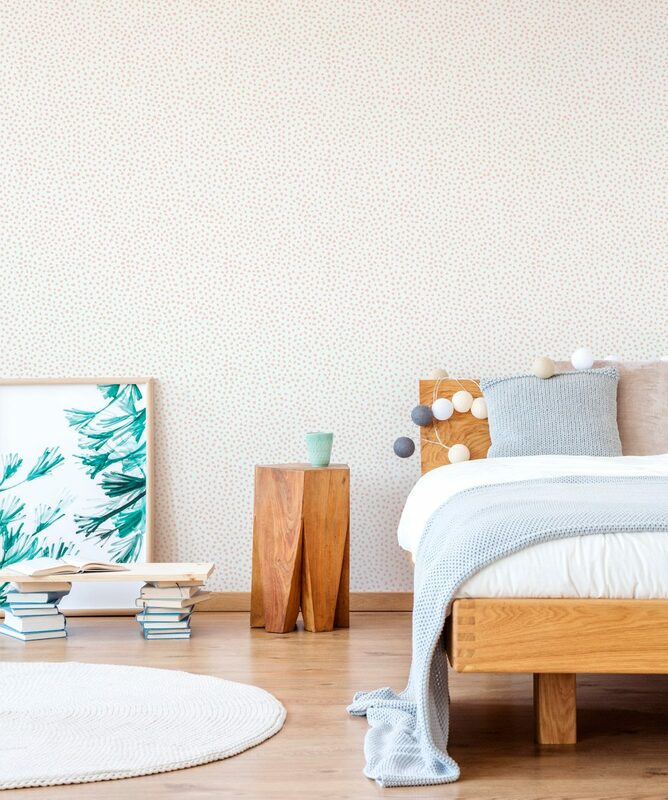 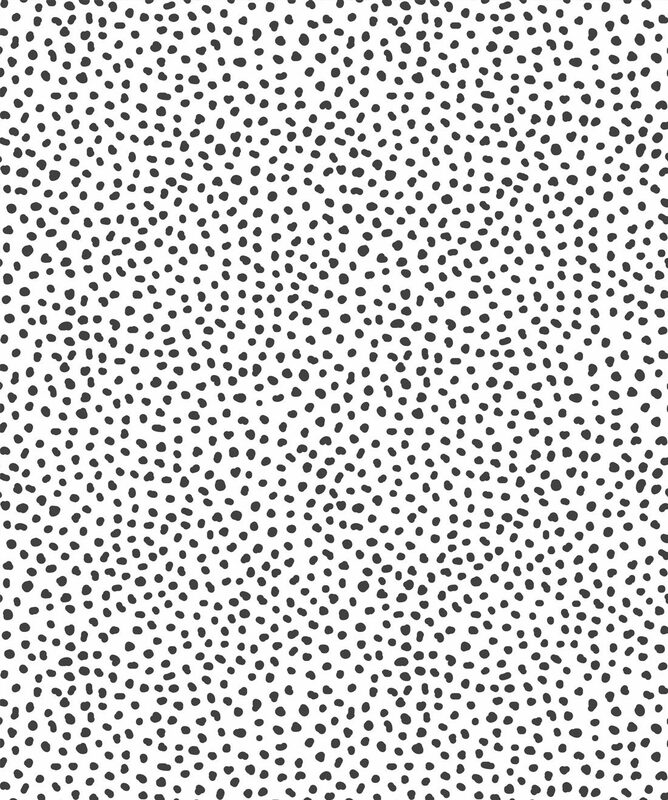 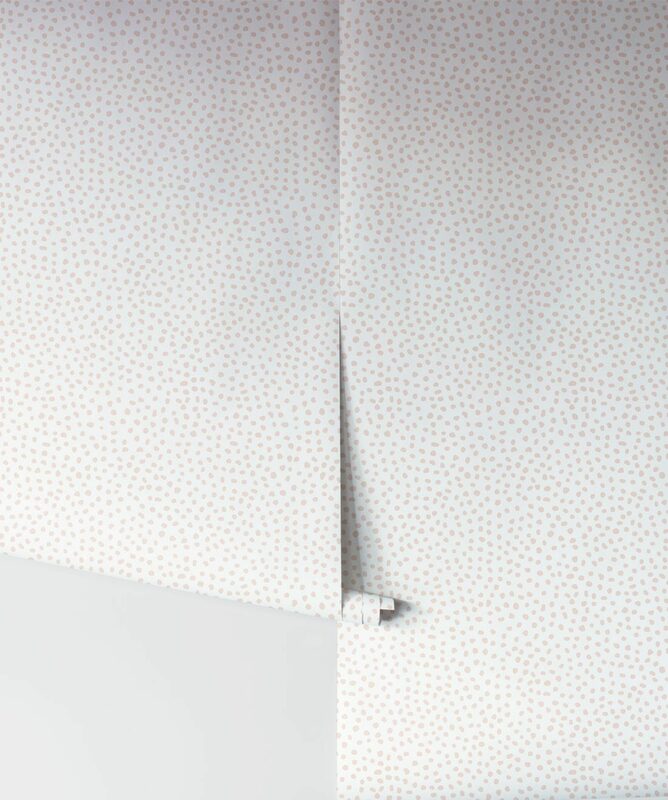 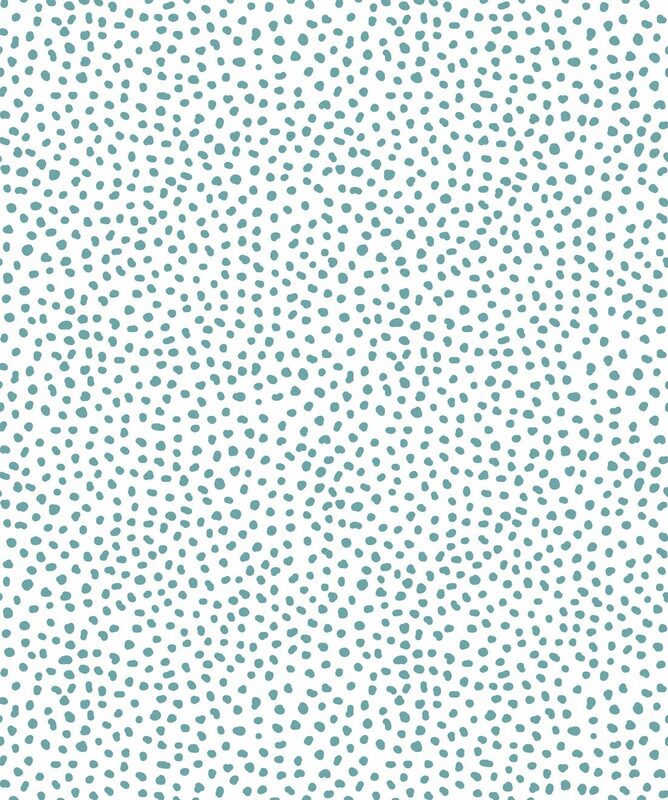 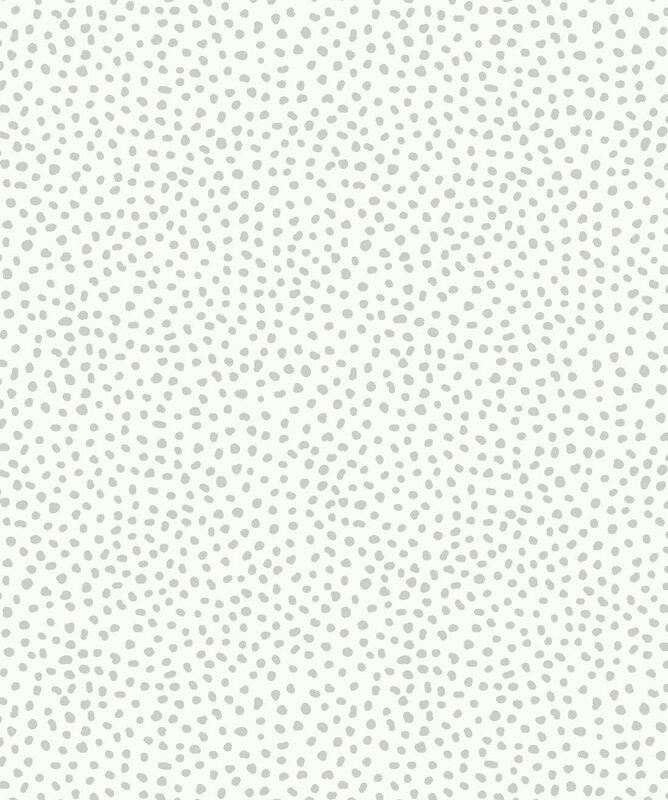 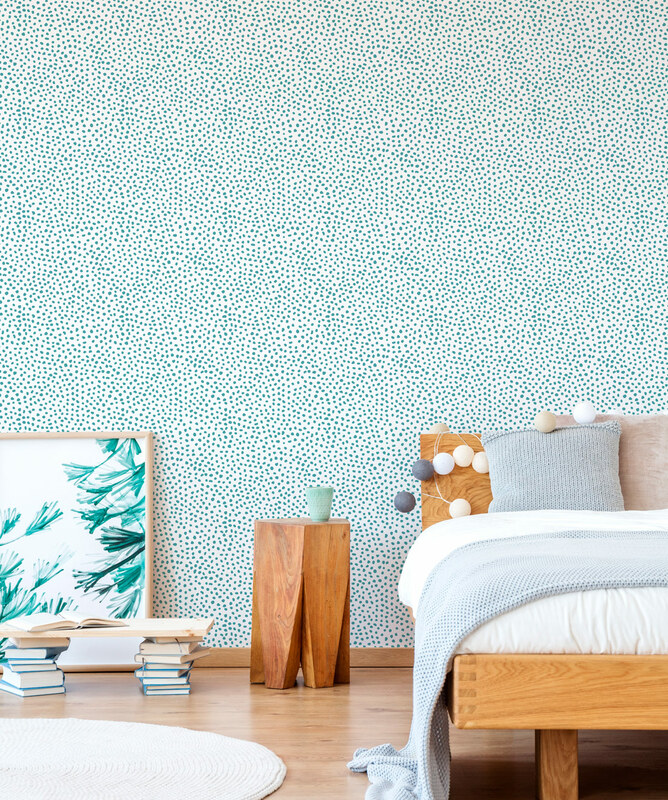 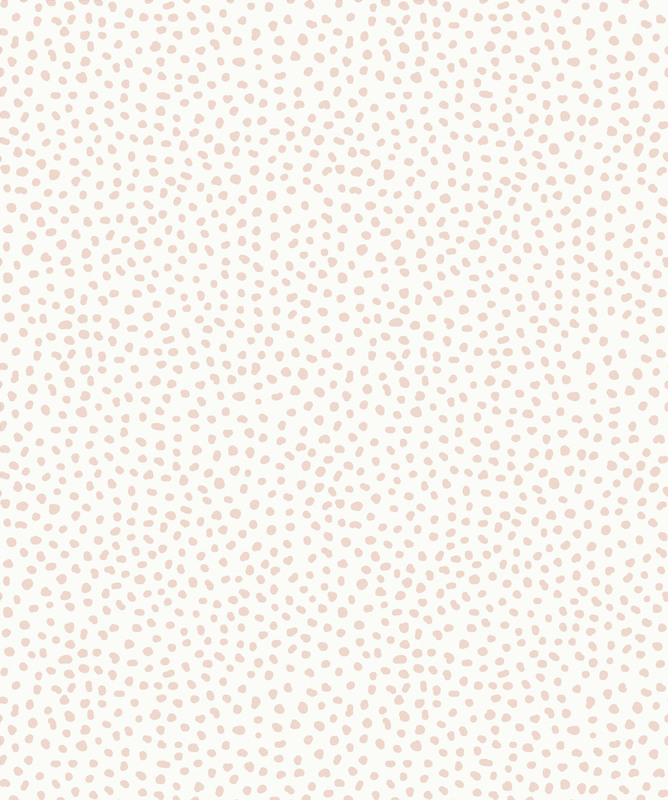 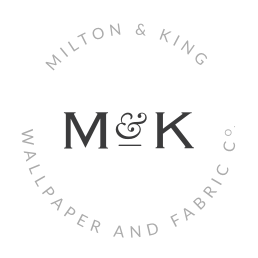 Huddy’s Dots is a fashionable spotted wallpaper available in five colourways. 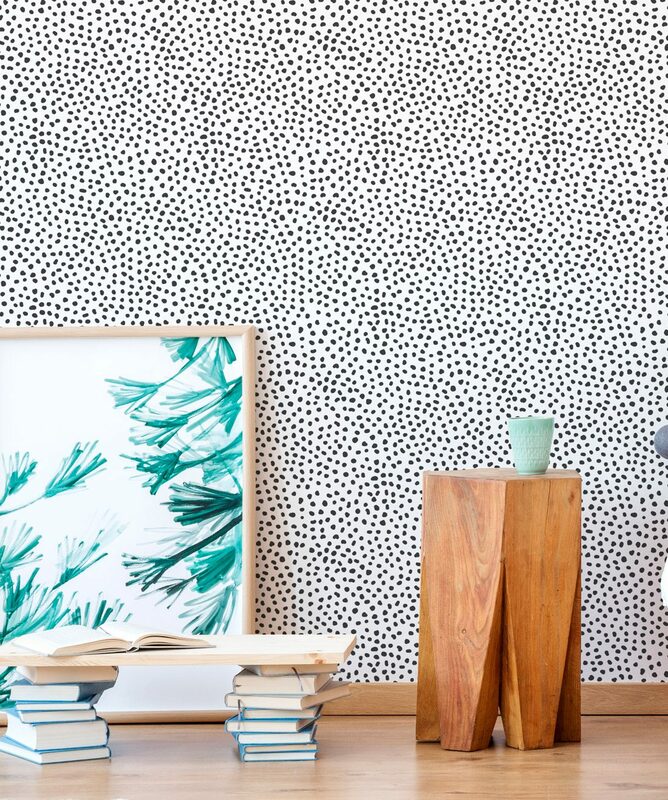 It immediately makes any space feel more glamorous and playful. It’s perfect for a girls room from toddler to teen or even an area behind a vanity. Strike a pose!